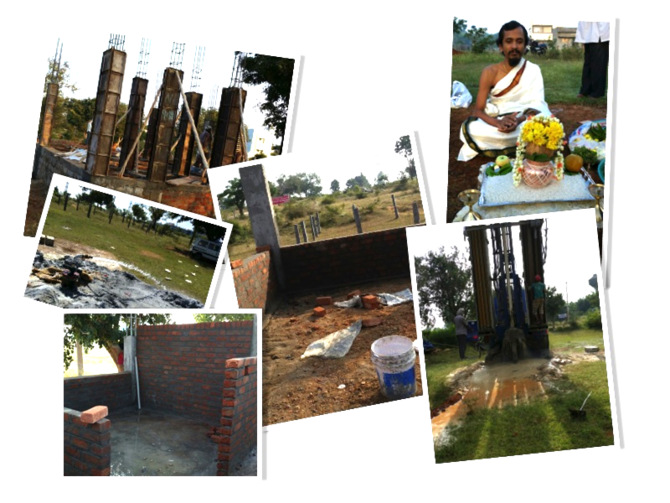 The building of Ashram in Bangalore city is the first step toward many other projects of the foundation. 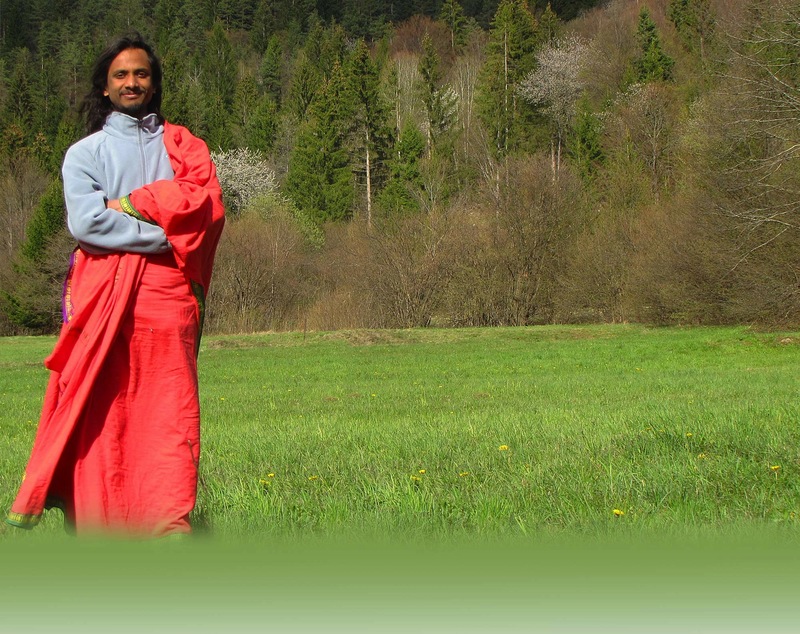 You can read an interview of Acharya Shree Shankar where he explains about these plans, like what is an Ashram, what is special with this Ashram, and other projects of Ashrams building because the purpose is to replicate the same ideas in many countries around the world. Phase 1 : Done. The Ashram was inaugurated on 25th May 2015. 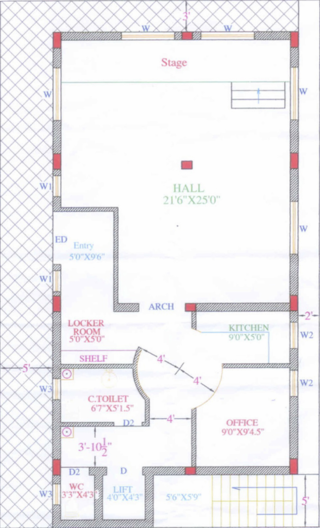 The First Phase of the Ashram Project has a Meditation Hall along with Ayurvedic Shop, Kitchen, Wash Room & a Store Room. There will be later on a Small Ayurvedic Park too. Construction of this Spiritual Place started on 26th November 2014 and was completed on 25th May 2015. Second Phase will be a Spiritual Commune of 30000 Sq Meters. 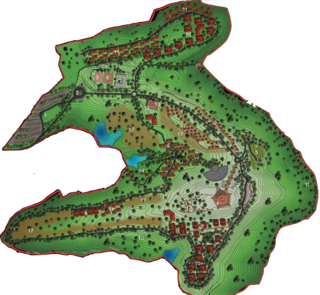 This will be the first of its kind where the whole commune will be like a "Mini-Town of Spirituality". This commune will have a "Spiritual University" where Ancient Sadhana's will be learned, just like old Gurukul system of learning. Commune will include Organic Farming where vegetables, grains, pulses will be grown for the use of the commune to be self reliant on our own foods. Coconut trees, Fruits will also be grown on a large area. Also we will have cattle farming for Milk, Butter & Cheese. Whole farm area will be spread over 7000 Sq Meters. Hall of 4000 Sq Meters will be built for practicing Meditation & Yoga. The same hall will be used for Satsang too. This will be built in the design of "Maha Meru Shree Yantra". There will be a Temple outside the Hall & an exclusive "Tantra Research Center". Commune will have Guest Rooms for people to live, Swimming Pool, Recreation Center for playing Games & Practicing Ancient Indian Martial Arts. Commune will be powered completely with Green Energy. Solar Panels will be installed on top of all the building, open spaces for generating Solar Energy. We will have a "Biogas Plant" for generating Gas by using Bio-Degradable waste. 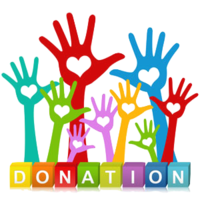 Our other projects will also include construction of Orphanage, Old Age Home, Youth & Women Empowerment, Supporting Poor Children through Scholarships, Free Books, Clothes.